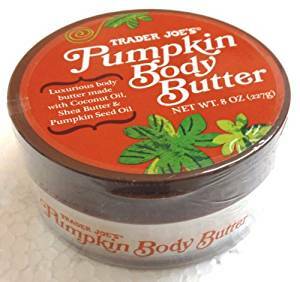 Trader Joe’s luxurious pumpkin body butter is vegan and paraben free. 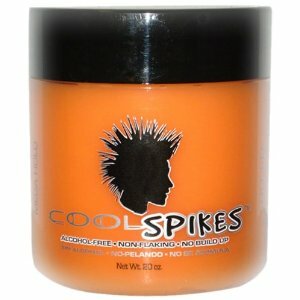 Made with coconut oil, shea butter and pumpkin seed oil, keep your skin moisturized through the cold, dry winter months. The smell of pumpkin and spice will surely bring the crisp fall feeling all over your body.